Due to a change in the release date by the distributor, we have had to cancel all screenings of Enemy. 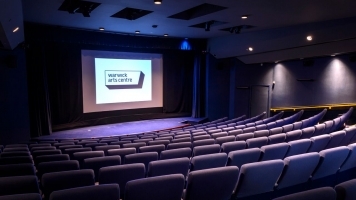 It has been replaced by extra screenings of Calvary and a new film, Blue Ruin. We apologise for any inconvenience caused. 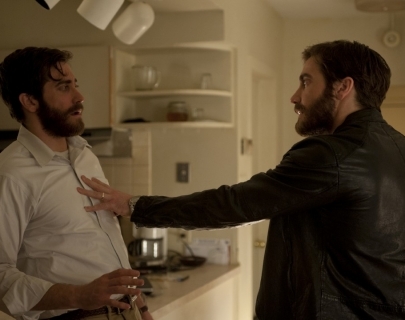 Jake Gyllenhaal plays both roles in this intense thriller about a man who encounters another man who looks exactly like him. Unlike the Richard Ayoade film The Double, everyone in Adam and Anthony’s life can see the similarities, and the chaos and uncertainty that ensues threaten to ruin both men’s lives. Directed by Denis Villenueve, who also worked with Gyllenhaal on the critically-acclaimed Prisoners, this is a taut mystery with nightmarish qualities that will leave viewers shocked and intrigued in equal measure.